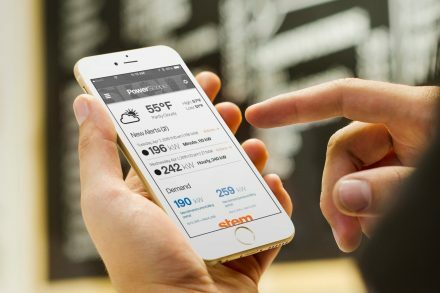 Stem, Inc. (fka Powergetics), a San Francisco-based developer of an integrated cloud energy optimization solution, has raised $10.2m in Series A financing. Backers included the Angeleno Group and Greener Capital. 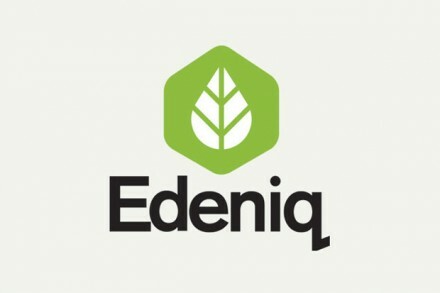 The company intends to use the funding to market its solution, which has been just launched. Led by Brian Thompson, Founder and CEO, Stem is developing a new service which leverages real time data, cloud-based predictive analytics, state of the art energy storage, and value added services to help businesses optimize their energy use.